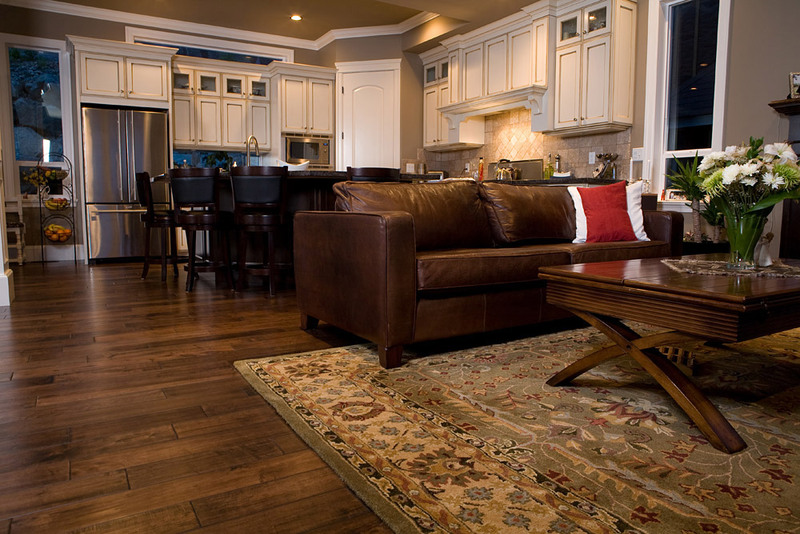 Home > News > Catalina Rug New Website Launch! 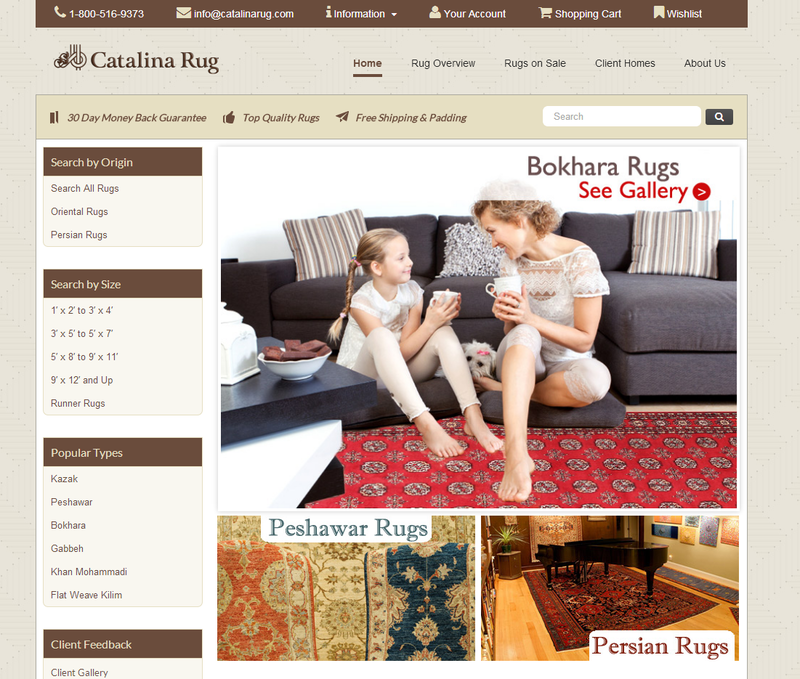 Catalina Rug New Website Launch! We are very excited to announce the launch of our new website. 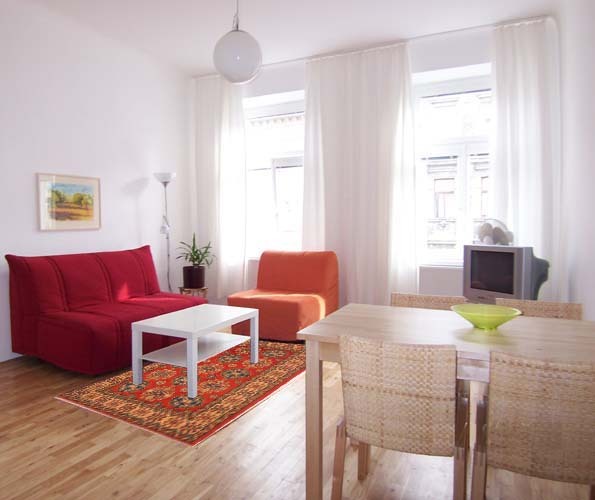 Ever since launching catalinarug.com in 1999, we have aspired to create the simplest online shopping experience for our clients. We are continuing this traditional with our website makeover and have added new features to make shopping with us even easier. You can now make multiple wishlists — one way to use this new feature is to create a new list for each room you are decorating in your home. 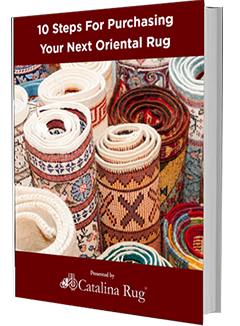 Ask questions about any rug using the Pre-Filled contact form located at the bottom of every rug page. Request a Customer Support Call Back at your convenience by using the handy Callback Request button. 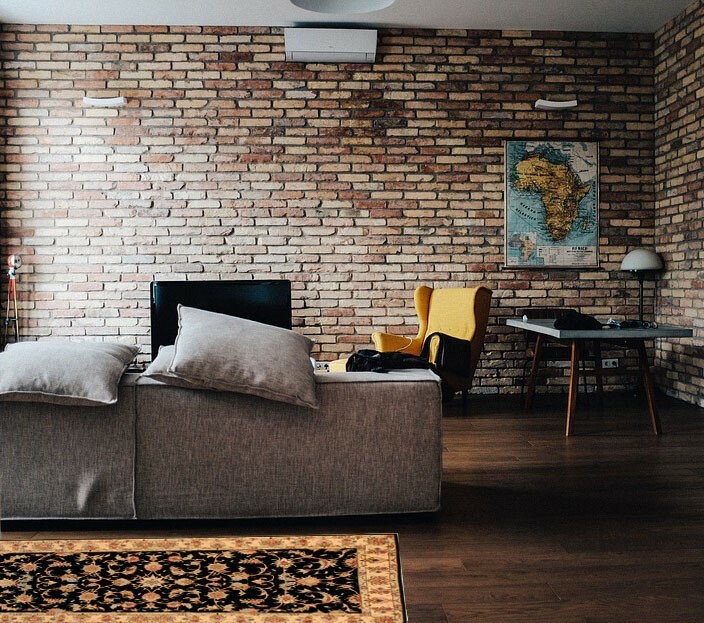 Easily Narrow down your selection with the new Rug Finder — which now includes a sliding price filter so you can filter any price range. Feel free to leave us a comment while browsing the new site to let us know what you think.